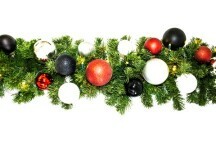 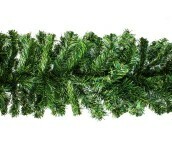 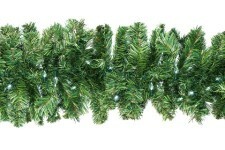 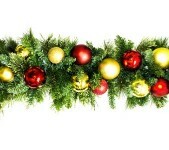 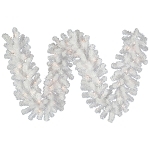 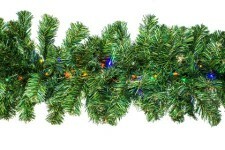 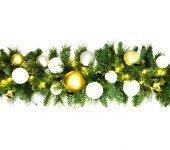 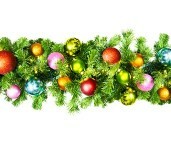 Garlands - Decorated, Pre-lit, Plain Styles | Winterland Inc. 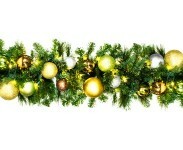 Looking for something to decorate your light pole, stair railing, or trim something such as a mantle? 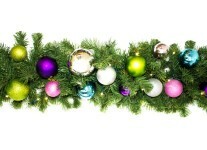 Winterland Inc. can help! 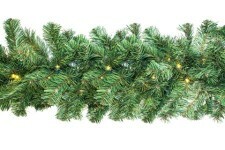 Choose from pre-lit, pre-decorated, or even bare garland to give your own personal touch to. 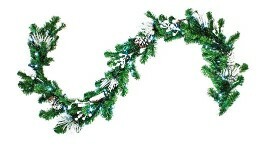 With Winterland Inc. garlands, you’ll be ready for all the holiday festivities.